Download Merry Christmas in Full HD resolution from below. There are 125 beautiful wallpapers below celebrating the spirit of the festive season and cropped to fit a smartphone screen. We have known that this year has been the best year so far in terms of smartphone launches as there have been some spectacular smartphones that were launched by the various companies this year. Talking about the smartphones, we saw HTC launch the HTC U Ultra, U11, U11+ and the U11 Life this year. Samsung launched their Galaxy series with the Galaxy S8 and the Galaxy Note 8 lineup. Sony launched their latest smartphones in the Xperia series which were the Xperia XZ, XZ Premium, XZ1 and XZ1 Premium. Also, LG showed its potential this year with the LG G6 and the LG V30 which were claimed as the best LG flagship smartphones by far. One company also made a comeback in the smartphone industry this year. Yes, you guessed it right, Nokia launched the Nokia 8 along with the Nokia 3,5 & 6. We also saw a new smartphone company emerge named as Essential which launched their first smartphone named as the Essential PH-1. Also, OnePlus launched their latest smartphone which was the OnePlus 5 in the middle of this year. However, the company made an even better version of the OnePlus 5 which was launched just last month globally named as the OnePlus 5T. Also, this year was pretty special for Apple as the company celebrated its 10th anniversary of launching the Apple iPhones and the company made a statement by launching the Apple iPhone X as a celebration to the 10 years of iPhone which came with an all-new design as well. We also saw Google launch their latest smartphone lineup, the Pixel 2 which consisted of Pixel 2 and the Pixel 2 XL in the ‘Made by Google’ product lineup. We also saw Razer which is known for Gaming launch a smartphone this year which they named as the Razer Phone which came with a unique 120Hz display which we believe should be the trendsetter for all the smartphones next year. Apart from that, it is known that we will see a lot of smartphones next year with a notch as seen on the Apple iPhone X for face unlocking features on Android phones. However, it is officially holiday season as we are just a couple of days away from Christmas and we would be soon bidding farewell to 2017 and so we have compiled a wallpaper pack below which should set you and your smartphone up for the Christmas and Holidays. 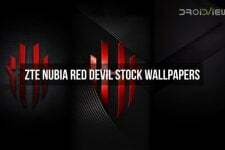 Talking about the wallpapers, this pack contains 125 wallpapers in total which are all available in Full HD resolution. 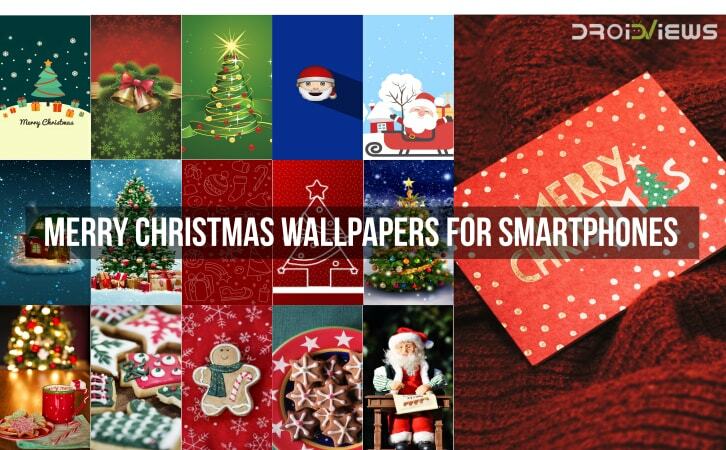 Also, all the wallpapers are suitable for Christmas and we are sure that you will love them all. 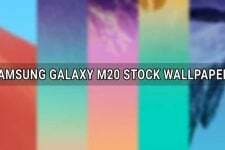 In order to download all of these wallpapers, you will have to head over to the link below and download the zip file which we have included in the Download Links section below and have all of these wallpapers on your smartphone.